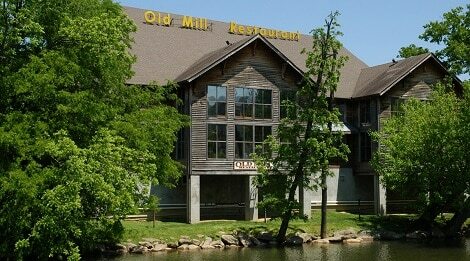 The Old Mill of Pigeon Forge, TN, was built back in 1830 and is still running today. 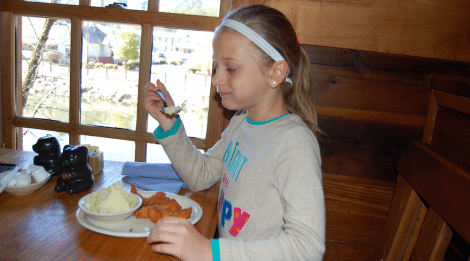 Visitors can dine on classic family favorites such as country-fried steak and pot roast before watching meal and flour being ground by the iconic mill at The Old Mill Restaurant. Everyone can also learn how the pottery and candy are made. 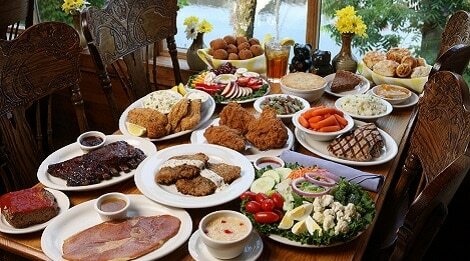 Attached to the Old Mill in Pigeon Forge, TN is the General Store, where over a million shoppers stop in for tasty treats. 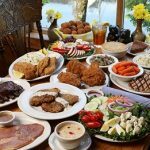 Discover homemade jams, jellies, fudge, salad dressings, and other popular products from the Old Mill Signature line. Adults can enjoy a nice selection of ciders, coffees, drink mixes, teas and tea accessories. 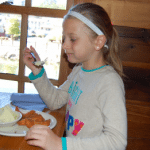 For more information, visit the Old Mill Restaurant website. Daily: 7:30 a.m. – 9:00 p.m.